Simple assistance for rubbing in and lathering shampoo. Ideal also for hoof-cleaning. 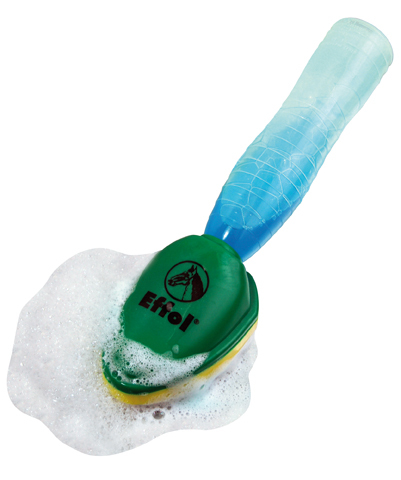 There are currently no questions for Effol Shampoo Brush - be the first to ask one!